This wonderful vintage tortoise shell link bracelet with a crystal pave accent (it retails for $135, and it's a unique piece you're going to love and wear so many times !) can be yours if you fill up the Rafflecopter form you find at the end of this post and follow a few simple rules you can read below. If you want to see more images of this beautiful bracelet styled for an outfit, you can take a look at this post where I am wearing it. This Giveaway is open worldwide (not to italian residents, sorry), it starts now and it's up until November, 18th. The winner will be selected randomly with Rafflecopter and announced on the blog. The winner must claim the prize in 48 hours from the announcement, otherwise another winner will be chosen at random. 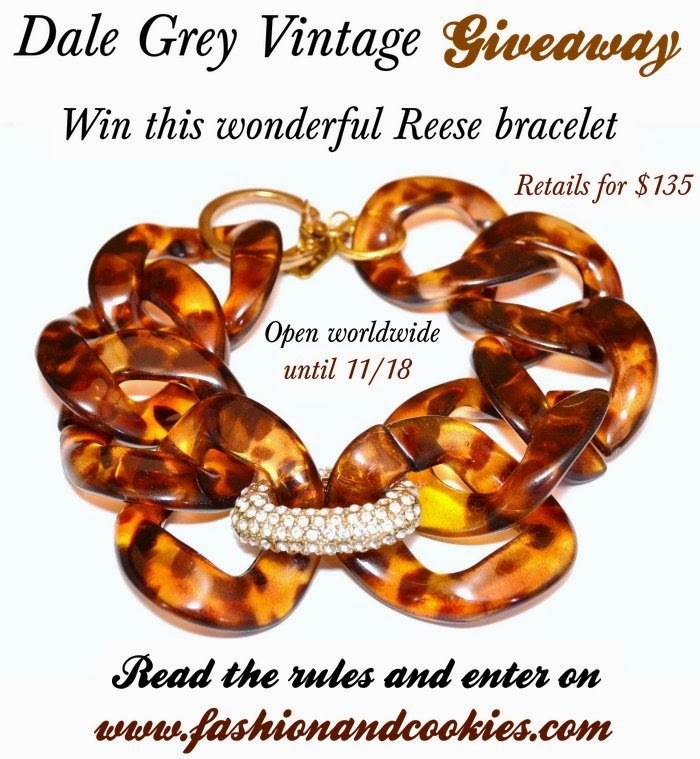 Dale Grey Vintage will send the prize to the winner. Good luck everyone !. how cool!!! love your style soo much! Wow questo bracciale è stupendo e il giveaway davvero carino. In bocca al lupo a tutte le partecipanti. Not my style, so I'll leave the chance to others to win! Bellissimo, buona fortuna a tutte! What a great giveaway the necklace its beautiful. Cara Vale, mi piace molto, appena ho un po' di tempo faccio tutto e partecipo, bacii!!! 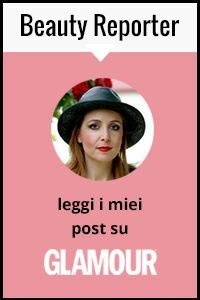 Leggo adesso che non è per l'Italia,pazienza!! Bellissimo e super raffinato tesoro! Un bacio tesoro, e buona settimana!! I love your looks ..
Love the bracelet. Keeping my fingers crossed. I would to wear your Bracelet! Ahhhhh! Thank you so much!!! I can't believe I won! Also what other information do you need from me?